We are located at 610 36th Street in Vienna, WV. We invite you to attend our Worship Services at 36th Street this Lord's Day. 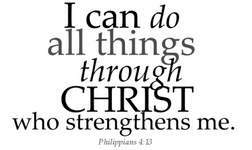 Bible study for all ages begins at 9:30 AM. The worship hour will begin at 10:30 AM. During this hour we will also observe the Lord's Supper, sing hymns of praise, offer prayers of thanksgiving and intercession, and have fellowship together. Mike and Ginny will be attending the Lads to Leaders Conference this weekend in Louisville, KY.
Marcus Stenson will be preaching both Sunday morning and Sunday evening and teaching the adult Bible class. Marcus is originally from Hedgesville, WV and currently resides in Parkersburg. He graduated from OVU in 2010 with a degree in Information Technology. He currently is the owner of Unleash The Champion, LLC. He and his wife Katrina were married in 2015. Please plan to join us in worship on Sunday! We are updating the pictures to be used in the church directory. 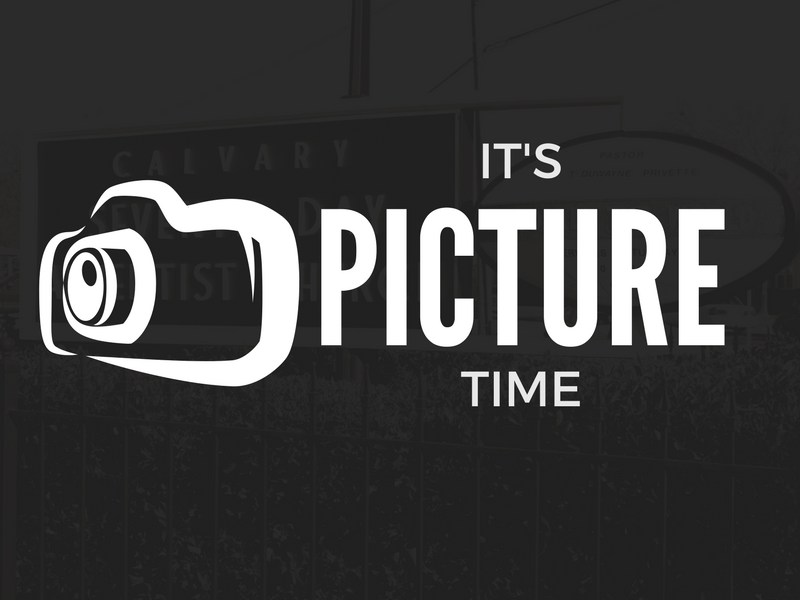 We can take your picture - or you can post a family and/or individual picture on our facebook page - or you can email it (.jpeg format) to 36thstreetchurch@gmail.com - or if you have a hard copy photo you want to use, just give it to John Eckhart or one of the ushers in the foyer. Updating the Directory is an ongoing thing, but we are trying to keep it as current as we possibly can. Thanks for your help! 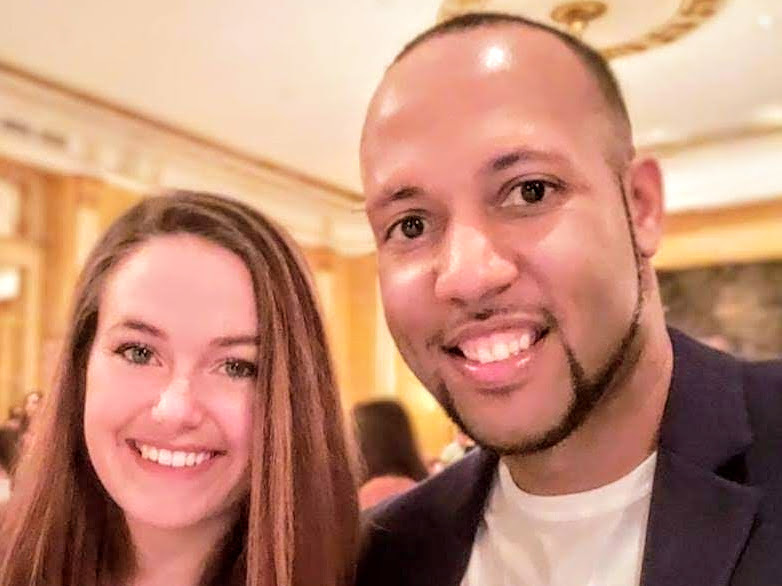 Jared and Sydnee will be moving in May to Los Alamos, New Mexico, where Jared has accepted the position of Youth Minister with the Los Alamos Church of Christ. Both Jared and Sydnee have served well the church here - Jared as Intern/Youth Minister and Sydnee as church Secretary. 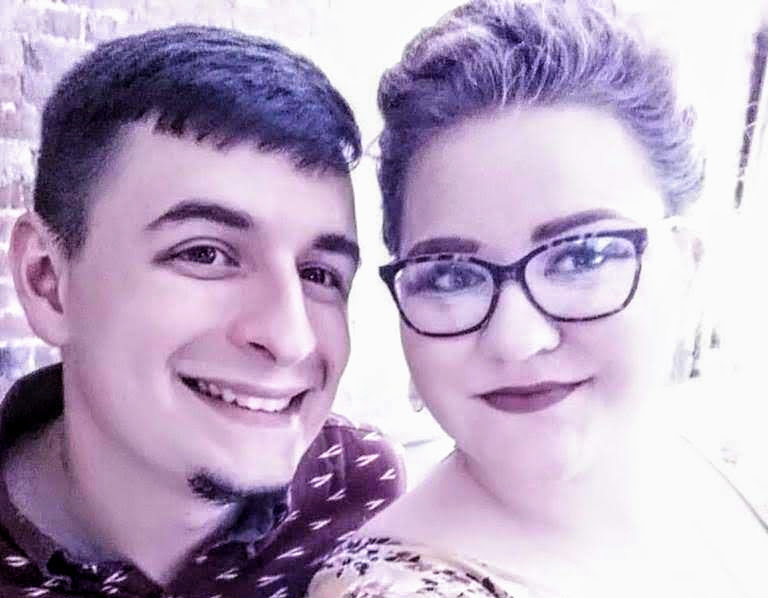 They will be missed and the 36th Street congregation extends our best wishes to them as they open this new chapter of their lives together in New Mexico! A farewell celebration/potluck dinner for Jared and Sydnee is being planned for Sunday, May 5 after PM service. 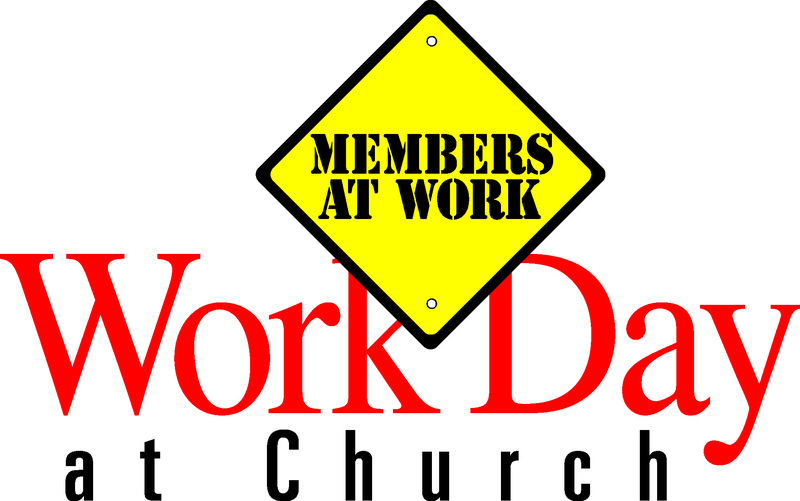 There will be a Work Day at the church building and the brick house on Saturday, April 27, starting at 8:00am - cleaning, repairs and organizing. All are welcome to come - young and not so young alike. Contact Tim Kirl if you have any questions. 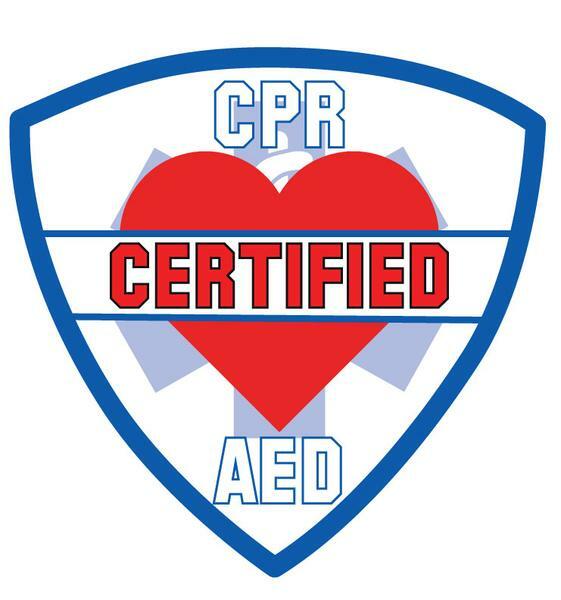 CPR/AED certification class will be held on Saturday May 5th @ 2pm. The class is free but if you would like the certification card there is a $20 processing fee. Aimee Phillips is a certified instructor for the AHA. Sign up sheet is on the bulletin board in the multipurpose room.